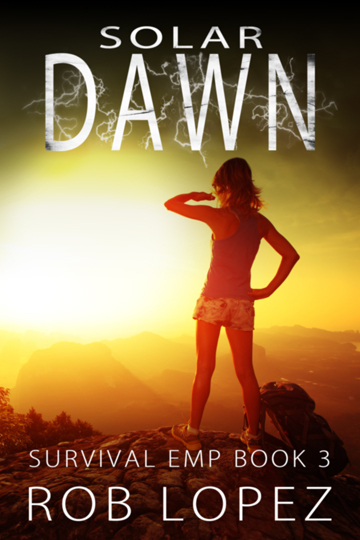 Sergeant Rick Nolan is in Syria on a covert ops mission against ISIS. 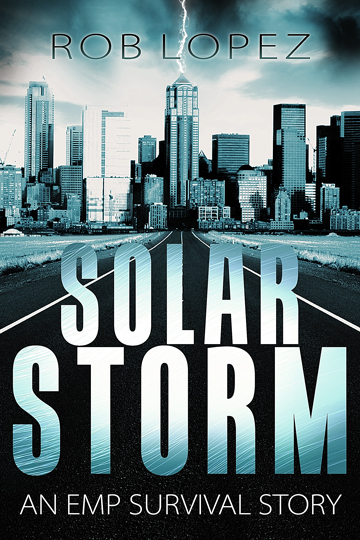 When the solar storm wipes out his communications and his air cover, he and his team find themselves on the same level as the enemy that surrounds them. Caught in a desperate fight for survival, Rick thinks about his wife and children and wonders how he’ll ever get home to them. 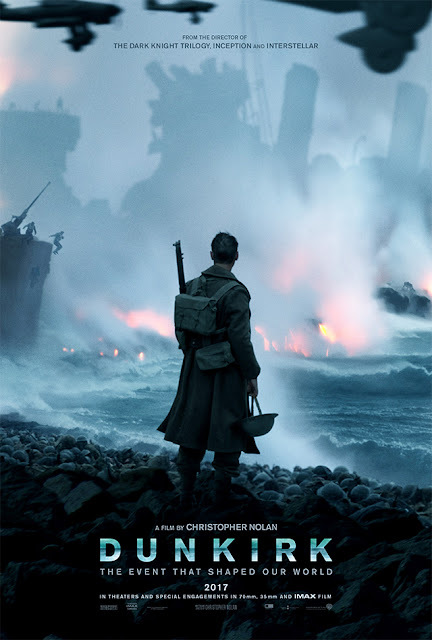 Christopher Nolan's new movie, Dunkirk, came out in cinemas this week, and I watched it yesterday. I can't say I was impressed. The real historical event, the retreat of the British Army in the face of the German Blitzkrieg through France in 1940, was indeed a military disaster, in spite of the defiant spin. Allied forces were comprehensively defeated in less than a month and forced to evacuate from continental Europe. The film, however, is itself something of a disaster. Eagerly anticipated and long overdue, it has nevertheless convinced me that creating a decent and well-made war movie has become a lost art.